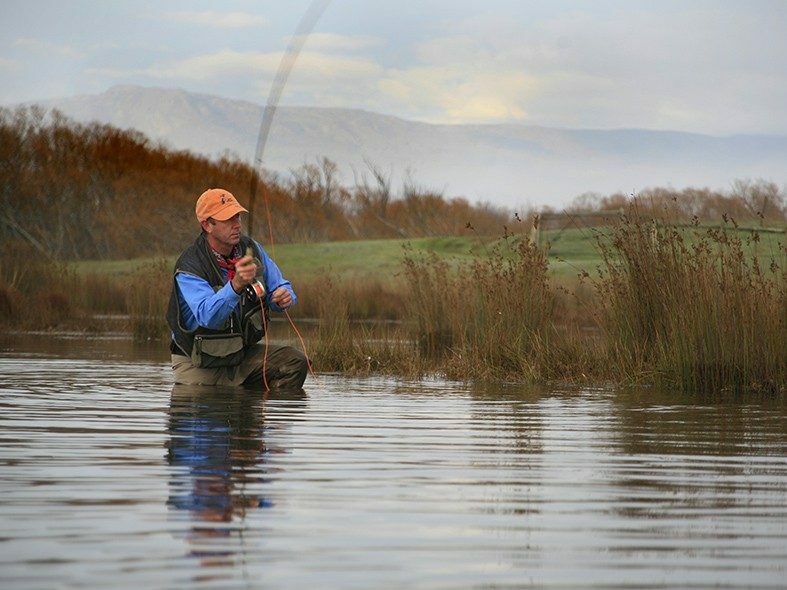 Craig Rist started fly fishing and fly tying for trout and many salt water species in Tasmania in 1986, when he was 14 years old. 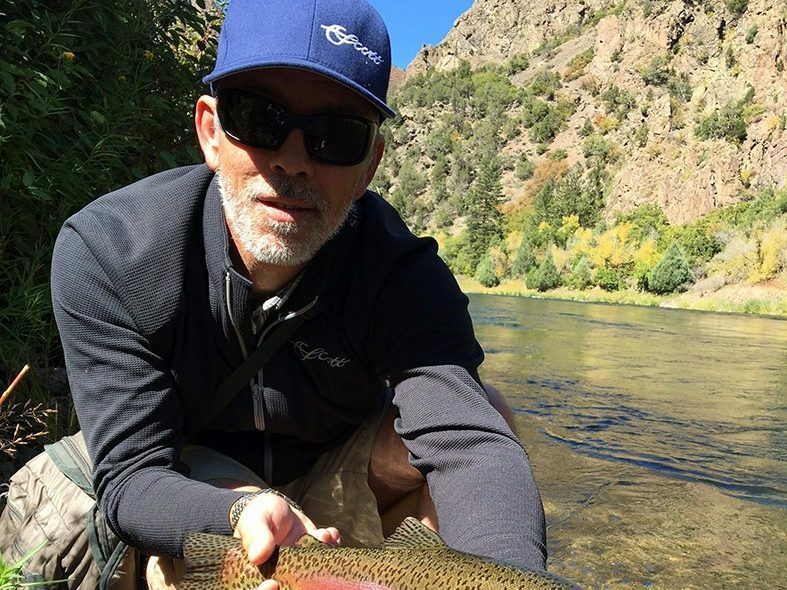 His passion for fly fishing has never wavered and he is constantly seeking out new personal fly fishing goals and experiences that are both mentally and physically rewarding. He is a regular contributor to Tasmania Fishing and Boating News magazine and FlyLife Magazine where he always endeavours to inspire its readers with his stories. 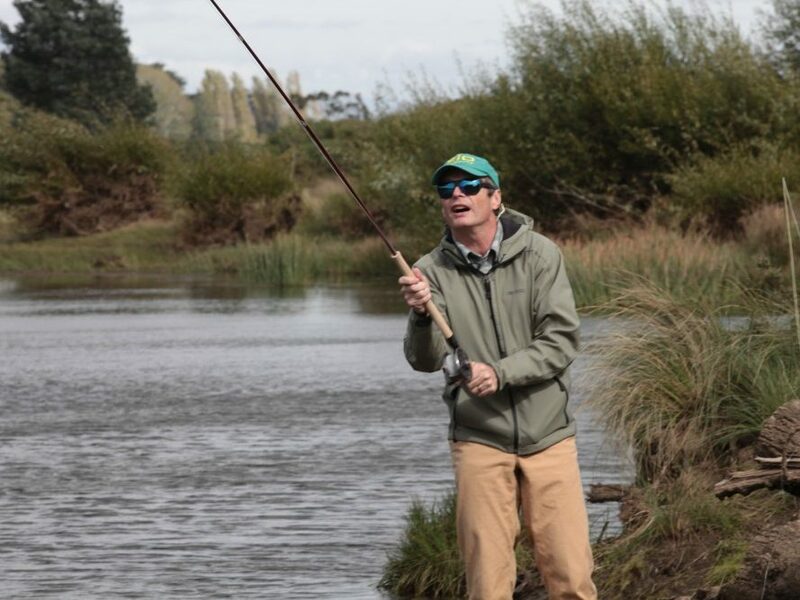 Craig loves the fact that fly fishing makes him want to explore what’s around the next bend in a river, that remote Western Lakes tarn just over the next hill or that saltwater flat somewhere in Australia or on the other side of the world. 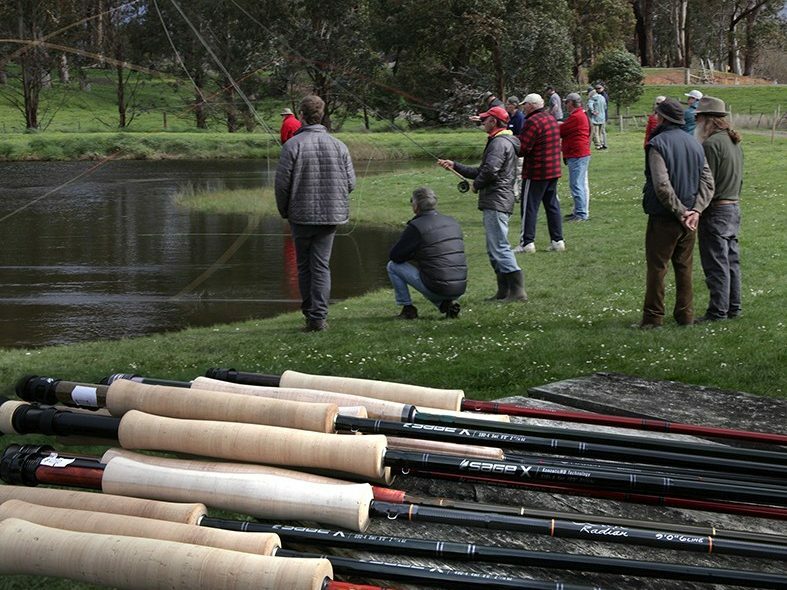 This need to explore and experience new fly fishing destinations and species has taken Craig to many parts of Australia and countries around the world. Craig believes there is always something you can learn from other anglers experiences if you are prepared to listen. 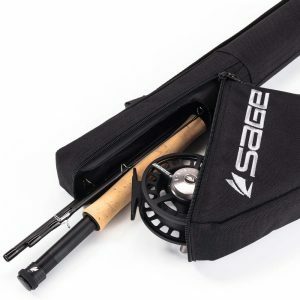 Instead of talking about himself he would much prefer to hear how well someone else has gone with a fly or even a lure or soft plastic to be happy for their success and to broaden his own understanding of his latest fly fishing target species in the process.